Did you know that Tinker Bell comes to visit every night at Disney and leaves gifts?! Well guess what, she does! This is just one of the ways my husband and I save money when we go to Disney. We go often so we have to be a bit crafty! 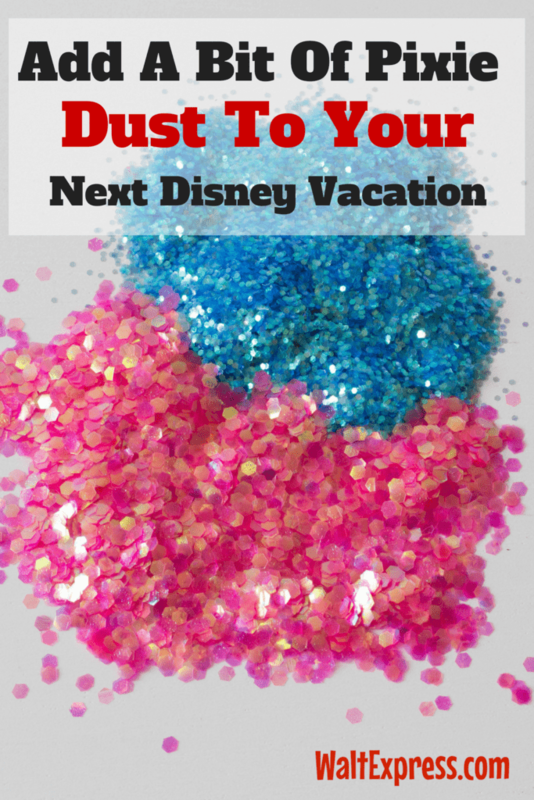 Check out how to Add A Bit Of Pixie Dust To Your Next Disney Vacation with ease! Mama has a stash of goodies, Disney goodies of course, that my kids admire throughout the year . When they go on sale at Target or Walgreens I swoop them up and save them for our Disney vacation. The week before we go on our Disney vacation, I wrap each one of them in tissue paper with “pixie dust” inside. 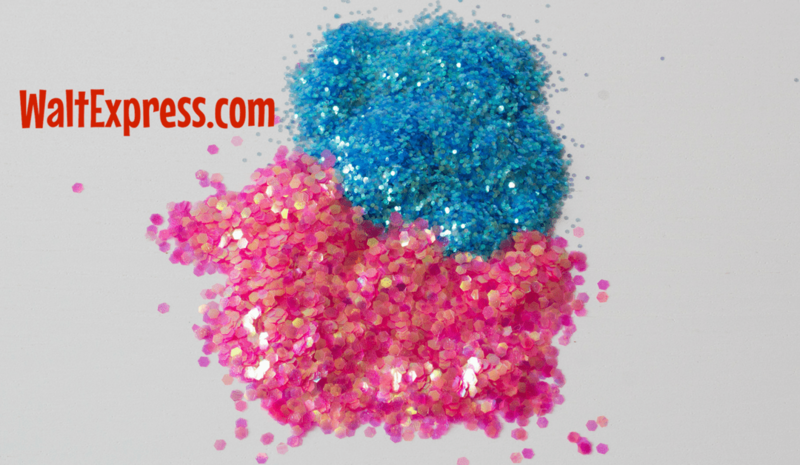 (Just confetti I find at the Dollar Tree.) Each child gets one Tinker Bell gift a day. Usually Tinker Bell finds me at the parks during the day, alone of course, and gives me their gifts. We give them to the kids in the room that night. And voila, happy kiddos! This seems to help our budget quite a bit, but it’s also so much fun for the kids. They look forward to it, especially our six-year-old. (The twins are still kinda figuring things out.) They still get the things they would like to have but at half, sometimes even less, of the cost. I’m always scoping out the deals. We also like to give Disney gift cards for Christmas, Easter or birthdays so they can spend “their own money”. That is always a big hit for our oldest! Does Tinker Bell visit you at Disney? Let us know how your family does Tinker Bell gifts! I won’t tell!!! !